Here&apos;s my advice moms: If you want to participate in the neon trend buy your pops of color someplace inexpensive and stick to an accessory. Might I suggest Old Navy? This store is priced right when it comes to one-season trends. 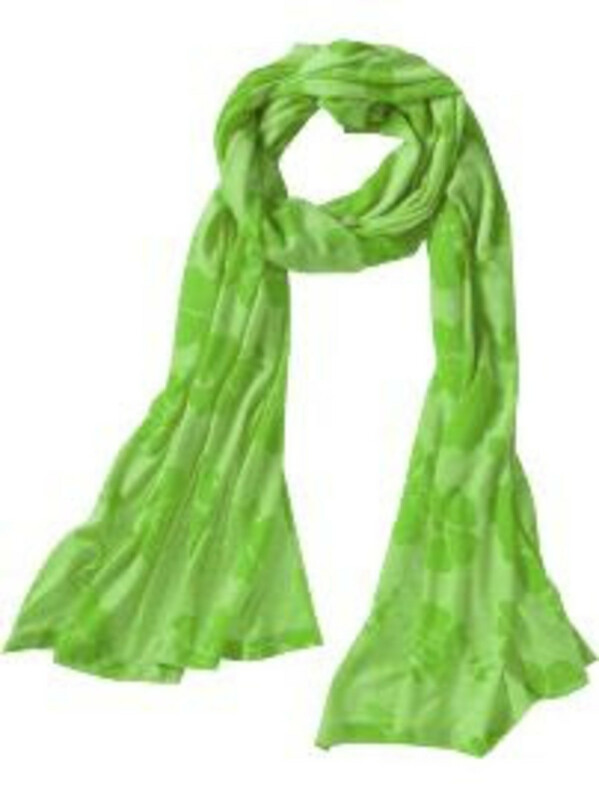 Women&apos;s Floral Burnout Jersey Scarves ($10). 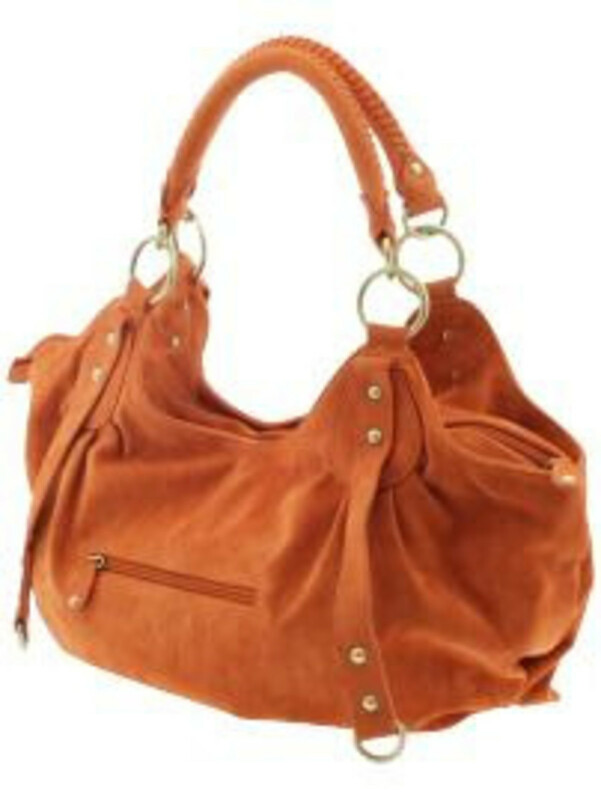 I also like the orange Piperlime bags ($90) shown above. In the case of this bag, I think you&apos;ll get some mileage past fall of 2009.